Karista Hannah is the founder and lead designer of Set The Stage. An experienced design professional, she was educated at The Art Institute of Fort Lauderdale. 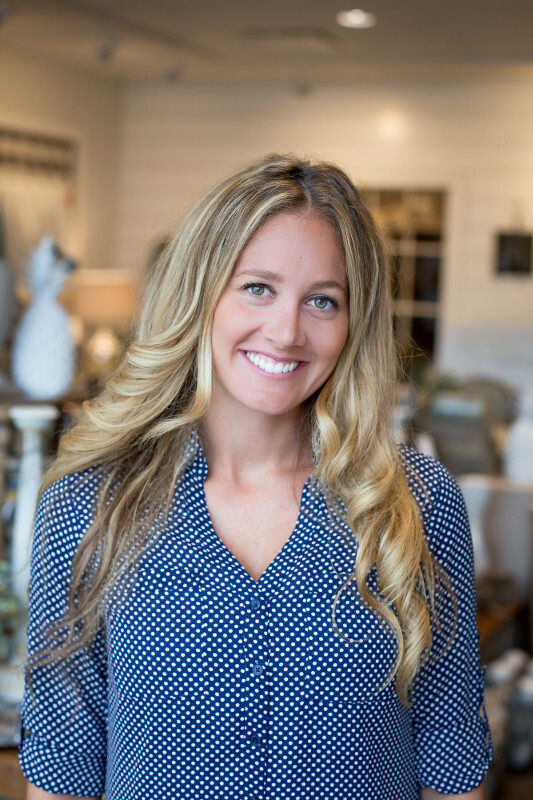 Hannah worked for one of the top manufacturing representatives in Florida, and traveled throughout the state presenting furniture and textile lines to interior designers and architects. She has held interior design positions with national homebuilders, and has experience in single family, condominium, and commercial/mixed use developments. Her most recent projects have been for Poe Companies, and was involved with projects such as: Museum Plaza, 21C Austin, Teravista, and RiverPark Place. Hannah's personal condo was selected to appear on the cover of Louisville’s Home and Design Magazine in 2007. She has contributed to print/internet media giving her unique opinions on a variety of design topics. She was interviewed by Louisville's Courier Journal for their Home and Garden section, which capitalized on her expertise in modern design. Versatility is a hallmark of her design work. With experience ranging from traditional to contemporary, her passion for design gives her clients a rewarding experience.